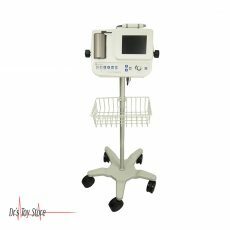 New and Used Dopplers are for Sale at The Dr’s Toy Store. Buy Dopplers now for the Best prices. 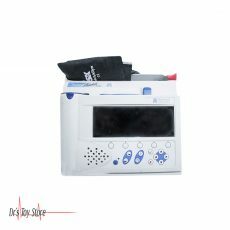 A Doppler Fetal Monitor is a portable ultrasound transducer which is used to detect fetal heartbeat for prenatal care. 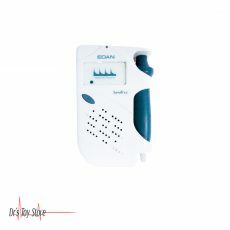 The Doppler fetal monitor makes use of the Doppler Effect to provide a sound simulation of the heartbeat. Some models also show heart rate in BPM. 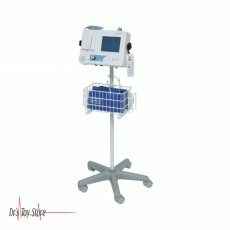 The use of this monitor is sometimes referred to as Doppler auscultation. 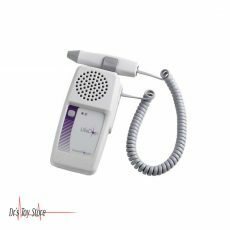 The Doppler Fetal Monitor is usually referred to as Doppler or Fetal Doppler. 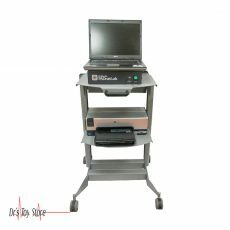 It can be classified as a form of Doppler ultrasonography (although this is usually not a technically-graphy, but rather a generation of sound). 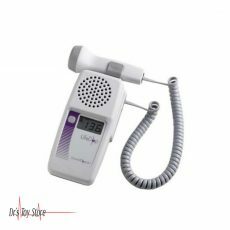 The Doppler fetal monitors give information about a fetus which is similar to that obtained from the fetal stethoscope. 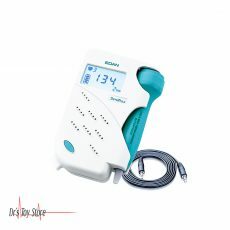 One of the Benefits of Doppler Fetal monitor over Fetal Stethoscope is an electronic audio output that allows people except the user to hear the heartbeat. 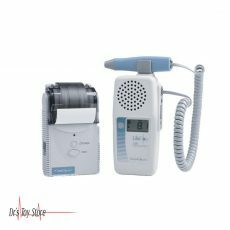 The Doppler probe sends high-frequency sound waves that pass through your skin and tissues and get into the baby. When the waves come into contact with movements such as a baby’s heart beating, they return back to the device. This movement is then translated to sound by the device which is amplified by the machine so you can hear it. 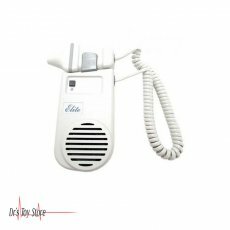 The only issue faced with the use of Doppler is that everything that moves within you (whether your baby is kicking, air circulating in the gut or blood flowing in the arteries) will also be translated into sound. There is a lot of practice and practice to differentiate the baby’s heartbeat from other sounds. 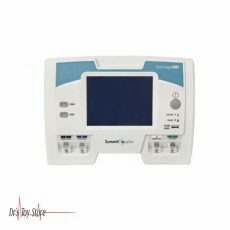 Even if you detect the heartbeat, you will not recognize the changes in the rate or rhythm that could point to the problem. There are better ways to look after what your baby is doing. Pay attention to your child’s movements after you feel them regularly. If you notice a decrease in activity, call your doctor or midwife immediately. 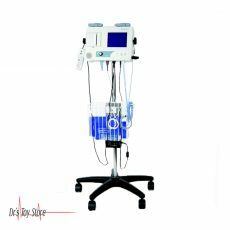 Doppler ultrasound is a non-invasive test that can be used to estimate blood flow through blood vessels by bouncing the high frequencies of ultrasonic waves of red blood cells in circulation. Regular ultrasound produces Images by making use of sound waves, but could not show blood flow. Doppler ultrasound can estimate the speed of blood circulation by measuring the rate of change of its velocity (frequency). 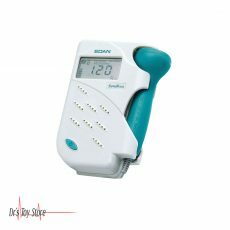 In a Doppler ultrasound, a trained technician who is an expert in ultrasound imaging (sonographer) presses a small portable device (known as the transducer), just like the size of a bar of soap, against your skin over the areas of the body that is examined, moving from one area to another as needed. 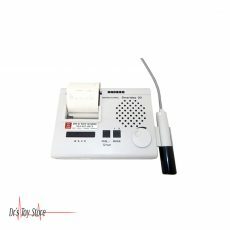 Below is a list of the Best Dopplers brands that are available for purchase at Dr’s Toy Store.